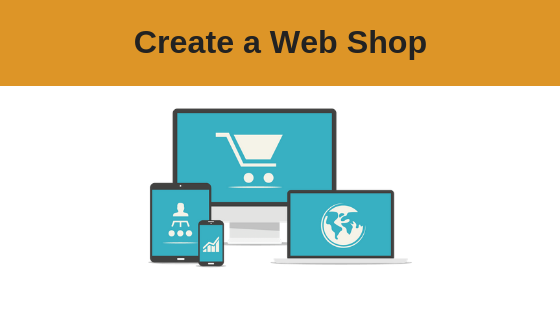 Want To Know How To Get An Online Shop Up & Running In A Matter Of Hours? Get Instant Access Now & Launch Your Own Online Shop! If you’re new to selling online, we understand that starting an online business can be overwhelming, that’s why this information-packed training course will help you launch an online shop in just a few hours! If you want to get up and running in just a matter of hours, selling online, globally and have great SEO on your site join us and learn how to create great compelling content, products or services and insider tips to getting in front of a £5 billion audience. AND ….. the best bit – it’s aimed at non-techies! Join us now for a full, easy to follow blueprint on how to launch your shop – when you register for this course, message us and we’ll send you a code to use when signing up for the shopping platform, and you could build your shop during the course and go Live – all for just £1 for the first month! (Tip: don’t register for the software until you’re ready to follow the course, to maximise your first month software membership).